Colliding Worlds Radio brings Part 2 of our discussion with several of the artists of the 2015 Palm Springs Art Museum Artist Council Exhibition discuss the impact of art and the ACE. We sit with Philippe Chambon (www.phillippechambon.com), Terry Hastings (mrterryhastings.com) and Debra Thompson . Colliding Worlds Radio and several of the artists of the 2015 Palm Springs Art Museum Artist Council Exhibition discuss the impact of art and the ACE. We sit with Philippe Chambon (www.phillippechambon.com), Terry Hastings (mrterryhastings.com) and Debra Thompson. Welcome to Colliding Worlds – we bring you the arts, in all it’s many forms! 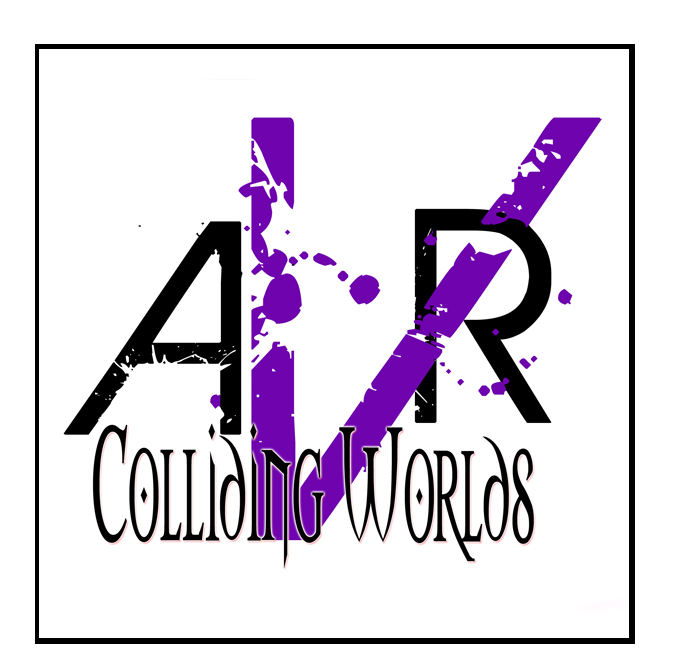 Join us every Saturday for a live broadcast (check out the links at collidingworldstvandart! Catch new podcasts every Monday and Thursday! Follow us on Facebook or twitter @angelasdomain.